Twitter Joins the Big Android BBQ Fun! You read that right, folks! Twitter will be joining our awesome sponsorship team for this year's Big Android BBQ - and they've gone all-in, spending a speaker and sponsoring Friday night's networking session at the Hurst Conference Center. They'll be on hand to talk about their app development platform, Fabric. Fabric was crafted with both power and ease-of-use in mind. Since the birth of mobile apps, we’ve witnessed an explosion of mobile development tools. Today, many of these tools still require countless hours on the developer’s part to implement: creating different accounts, configuring the SDKs, among others. With Fabric, you’ll never have to worry about tedious configurations or juggling different accounts. 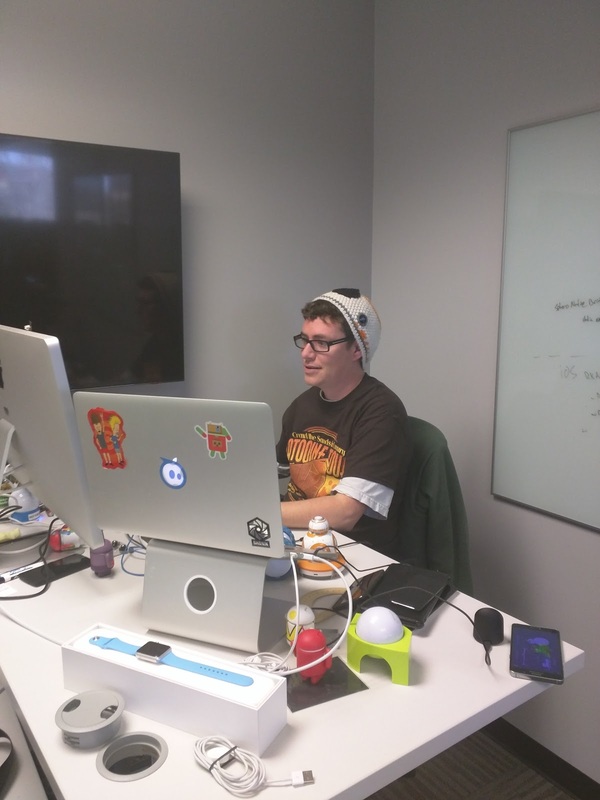 We let you get right into coding and building the next big app. Keep up with the latest #BABBQ16 news by following us, too! Find us onGoogle+,Twitter, Facebook and LinkedIn. The BABBQ staff is ALWAYS happy to have the crew from Swappa at the annual Big Android BBQ. They are one of a handful of companies we can count on year after year..and they always have something cool going on at their booth. Who could forget the "Throne of Phones"?! XDA Developers Back at the BABBQ 2016!! 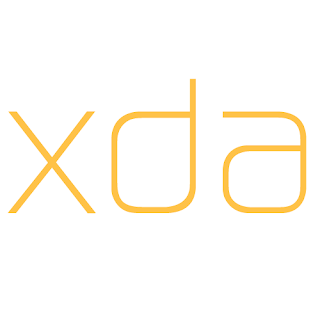 We are very pleased to announce that XDA Developers will once again be sponsoring the BABBQ! 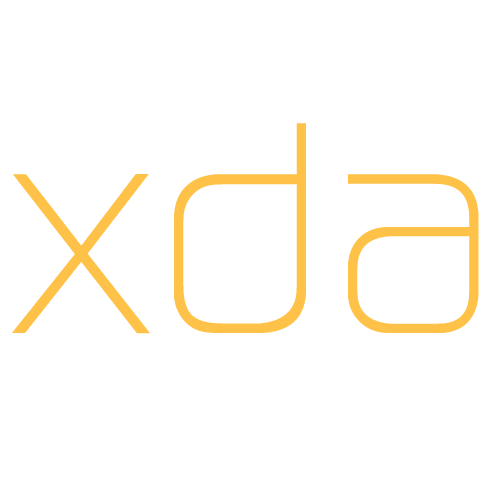 XDA Developers was founded by developers, for developers with the sole desire of creating an environment where developers could share, collaborate, and create beyond the bounds of what the handset and device makers said could be done. With over 7.5 million users around the world, it​ is now a valuable resource for people who want to make the most of their mobile devices, from customizing the look and feel to adding new functionality. James is an author and Android Nanodegree Team Lead at Udacity where he has created courses in Android Development, Material Design, and Web Development. When James is not making courses, you can find him rolling around in the mud at an obstacle course run. Session Description: Fully interoperable with Java code and world class IDE support, Kotlin has slowly but surely set itself apart as a another viable option for Android development. Come learn about the language and what makes it awesome for Android and Gradle development. Paul is an Android developer out of Denver with about five years of experience. 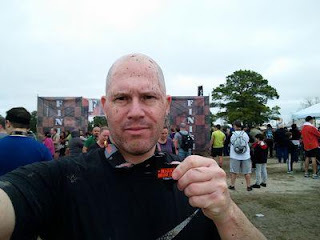 Currently, he works for Tack Mobile, and has previously worked for Sphero, a company that is best known for their work on the BB-8 droid toy from the new Star Wars movie. He has also recently published a book on Android TV development. 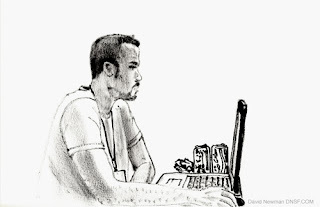 He has written dozens of Android tutorials on his own site and Tuts+. You can find Paul on GitHub. Session Description: In this session you will learn about the components available for Android TV apps, and how to get your content onto the television through Android TV and Google Cast technology on Android. Keep up with the latest #BABBQ16 news by following us, too! Find us on Google+,Twitter, Facebook and LinkedIn. Mark is the lead Android developer at a medical consumer app company with over 7 million Google Play Store downloads. He has authored a book on Google Glass, spoken at Android events from San Francisco to Boston in America, given a seminar in Hong Kong and delivered a keynote at an Android conference in Paris. You can find him on Twitter. Session Title: Android Studio is Amazing! Session Description: Let's dive deep into the best tool for all Android developers--Android Studio. Learn the secrets of pro users, how to maximize your efficiency and ship more code and more features all with less escaped defects. Android Studio is so nice you can use it twice! Learn about pairing techniques garnered from Android developers at the biggest brands in the Play Store. Please bring a laptop with the latest version of Android Studio (any channel will do) to this session so you can play along in real time, and learn hands on. Marty has been developing Android now for over 5 years. He's attended the BABBQ for the past 4 years and is ready to step up and share some knowledge! You can find Marty on Twitter, Google+ and Facebook. Session Title: Secure Your Firebase! Session Description: As delivered Firebase Database Security is wide open allowing anyone access to your precious data. We will take a deep dive through various scenarios on how to secure that data and only allow the users that have the proper authority to access and update their data. Along with valid authorization we will explore implementing valid data schema. We will explore User Authentication for various user authentication methods. Firebase Security provides multi-platform rules that are applied to your Android app, iOS app and website and it is essential that these rules are applied correctly before launching your app so that users have access to the data that they are supposed to. Keep up with the latest #BABBQ16 news by following us on Google+, Twitter, Facebook, and LinkedIn.